The Castlewood neighborhood on Pleasanton’s west side boasts more than just ample space. 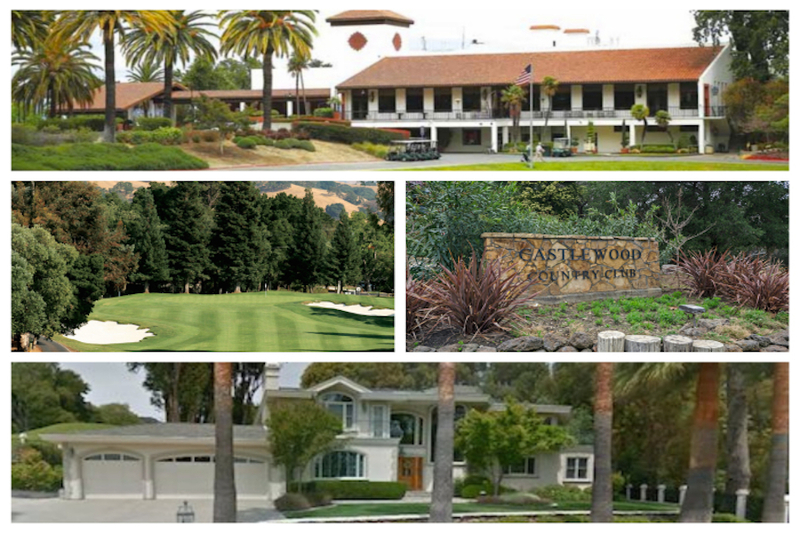 Castlewood Country Club was originally the estate home of Phoebe Apperson Hearst of the famous Hearst Family. In 1924, the estate was sold and became the country club. The club boasts two PGA approved 18-hole golf courses, as well as recreational facilities, including a pool and tennis courts. This wooded, hillside community consists of older and newer single-family homes, many on large lots with valley views. Conveniently located within minutes to Downtown Pleasanton with easy freeway access.